Just need a break from the sun? We all know Destin has plenty of entertainment, dining and shopping but your family is looking for something different. The National Naval Aviation Museum in Pensacola Florida is just a 45 minute drive. 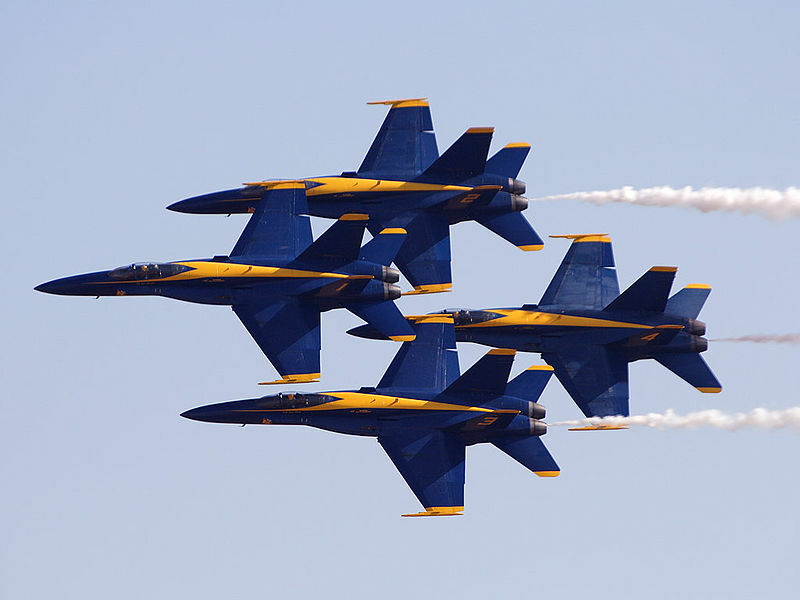 The museum is the world’s largest Naval Aviation museum and admission is FREE! The museum is perfect for all ages with over 150 restored aircraft on display including a NC-4 plane which was the first to cross the Atlantic by air. Other aircraft includes the SBD Dauntless Bureau Number 2106 (a veteran of the Battle of Midway), the Que Sera Sera (first aircraft to land at the South Pole), the last combat F-14D Tomcat and so many more! There are also vintage uniforms on display as well as historic documents and dioramas of World War I. For a charge the museum also offers a state of the art large screen theater. Show times and admission prices are listed on the museum’s website. Aircraft comes to life in this theater that is 3.5 times larger than a normal theater. 3D Flight Simulators are a favorite for kids of all ages. The museum offers two MaxFlight 360 simulators to take you to air combat and stunt flying. The 5 minute simulator experience can accommodate up to 15 passengers and can move in six directions to offer the ride of a lifetime. Hours of operation are 9 a.m. to 5 p.m. daily. Closed Thanksgiving Day, Christmas Day, and New Year’s. Please note all visitors over the age of 16 are required to have a government photo ID. For more information, call 1-800-327-5002.